The Columbus Medical Association Foundation (CMAF) convened its first ever Youth Advisory Council (YAC) in January 2001. 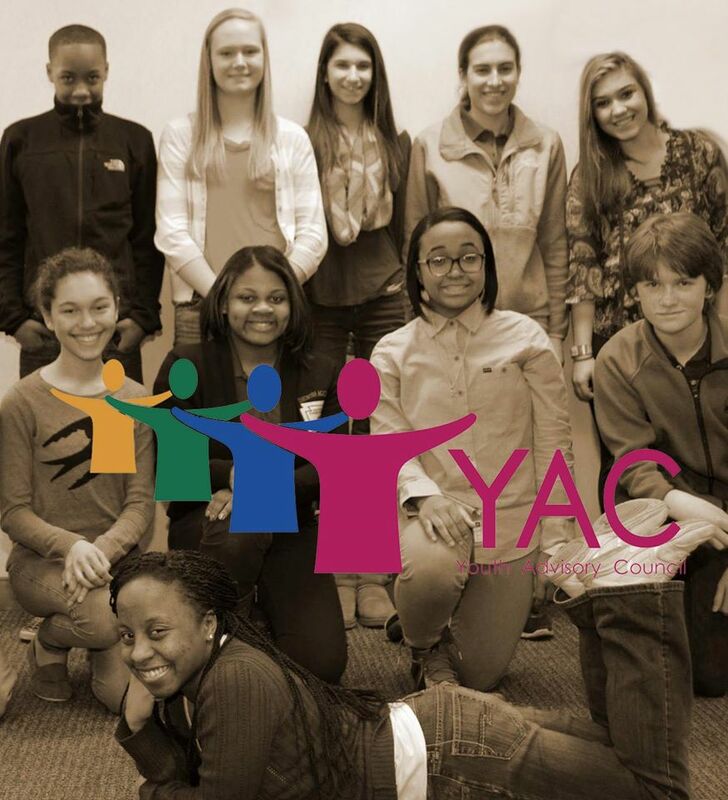 The YAC is a component of the Foundation and provides an opportunity for central Ohio area youth to learn about philanthropy and to participate in all aspects of grantmaking. Youth from local middle and high schools learn to evaluate projects that are designed by youth for youth to improve health outcomes through health advocacy, education and prevention.